Professor Yasmin Alibhai-Brown has been nominated for Columnist of the Year at the Society of Editors National Press Awards for her column on British Islam, feminism and various political themes in the i. The award ceremony taking place on 14 March in London will celebrate the very best journalism during 2016. 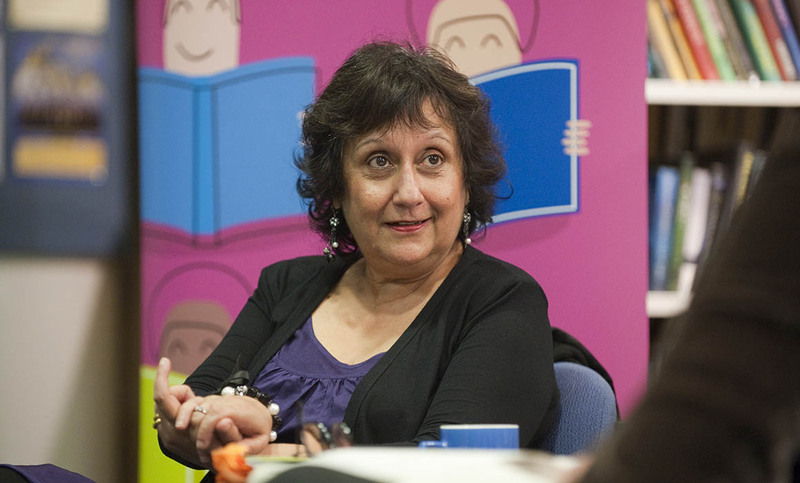 Professor Alibhai-Brown is one of six journalists to be nominated for Columnist of the Year. This award is open to those who have a regular column. Entries were made for work published in print, website, online, mobile, video, audio or any other news delivery format in any UK national newspaper or any news website or platform covering UK national news. Judges looked for the best journalism during 2016, paying particular attention to the different audiences targeted by papers and digital platforms. They aim to reward those who produce the best journalism for readers in their chosen sectors. Professor Alibhai Brown believes her nomination shows the industry is changing. “When I started too long ago, I was the first columnist of colour on the national newspapers,” she says. Read Professor Alibhai-Brown’s column in the i.